What we can definitely say today is that happy people see the world differently – and I mean literally, not metaphorically. When looking at the same visual information, happy people seem to see more of the scenery, they have a different scope. And this scope, in turn, seems to enlarge their mental scope, thereby transferring the broadening quality to the metaphorical level – which, at the end of the day, makes happy people e.g., more creative. If you´d like to know more, please have a look at these articles. I guess this is a good time engage in a little retrospection – and to have a look at the future as well. I still remember sitting in the classroom at Penn on the first day, listening to Martin Seligman´s deep and sonorous voice, where he lectured on the history of positive psychology. At some point, one of my MAPP classmates asked him about his vision for positive psychology. What should be its contribution to mankind in the future? Things are getting better day by day, year by year. Now I am a die-hard optimist. So if you feel I am not to be trusted, you may trust some experts (and their stats…). Over the last 40 years, people have managed to rise above hunger and poverty by the billions. And this trend is very likely to continue. If you would like to know more, please watch this fabulous TED talk by Hans Rosling. The likelihood of dying via homicide has decreased dramatically over the last century. Yes, there still are wars – and there still is murder. But the truth is: on a global scale, life on earth has never been safer. And once again, the trend is likely to continue. If you would like to take a deep dive, please watch Steven Pinker´s TED talk on the decline of violence. Overall, we have very good reasons to be (fundamentally) optimistic about the future of mankind. Again, if you´d like to know more, please watch this TED talk by Robert Wright on zero-sum-games, optimism, and human progress. Positive Psychology wants to play its part in this overall development by teaching people the art and science of flourishing – how to lead a meaningful, positive, and accomplished life while being actively engaged in our closer and larger social networks. How can we bring Positive Psychology into education, community management, and policy-making? How can we bring it to China and India – those countries that account for almost 40% of the global population? The wealthy nations of the world – North-America, the European Union, Japan, and Australia – are at a Florentine moment: rich, at peace, enough food, health, and harmony. How will we invest our wealth? What will our renaissance be? Time will tell. I´ve decided for myself that I want to be a part of that movement and upward trajectory. Not only does it feel better to be optimistic – it´s also rational. The alternative, being a (fundamental) pessimist, doesn’t make any sense to me (and I´ve got the data on my side…). 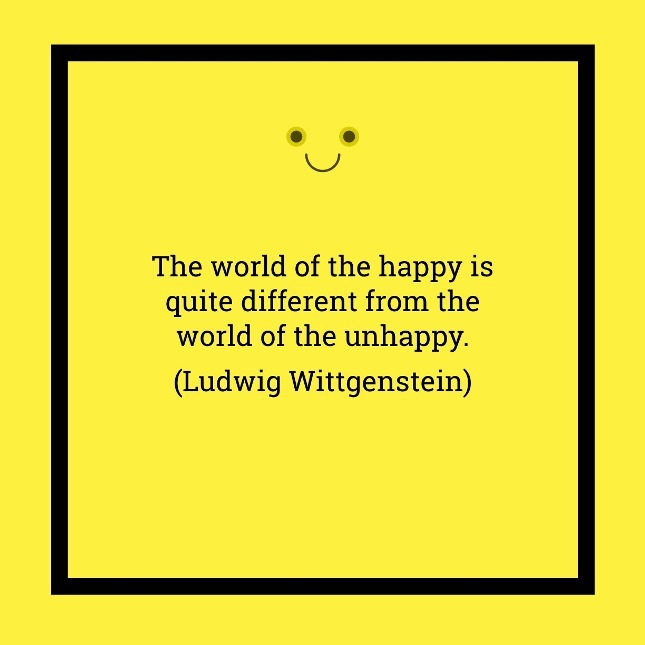 What´s the use of being pessimistic? I am a young father – and I would love to have more children. How could I want to want this without believing there´s a good (or at least: better) future ahead, without believing this world fundamentally is a good place to live in? Once again, time will tell. 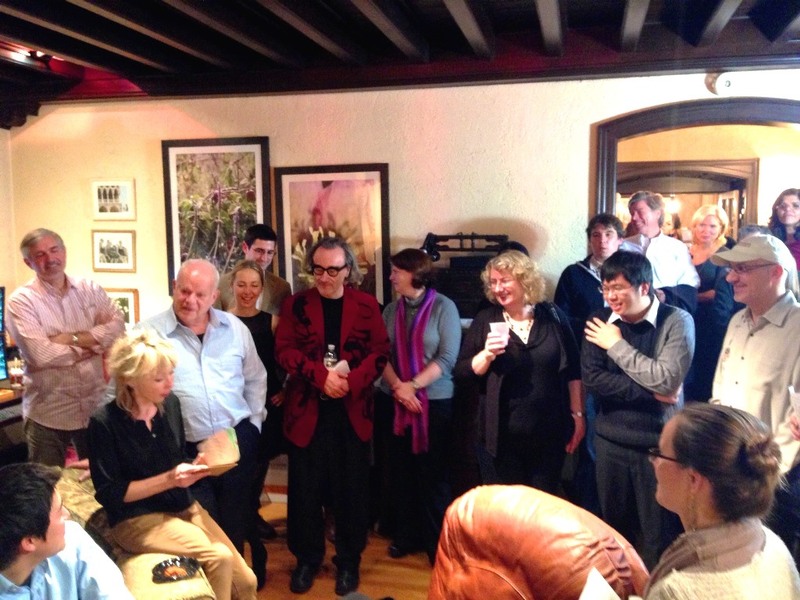 The picture beneath these lines was taken at a party at Marty Seligman´s house when he generously invited the 2013/14 MAPP students and faculty to have a Christmas celebration at his house on December 7, 2013.